If you are looking for an exotic trip, we think this is the best choice. 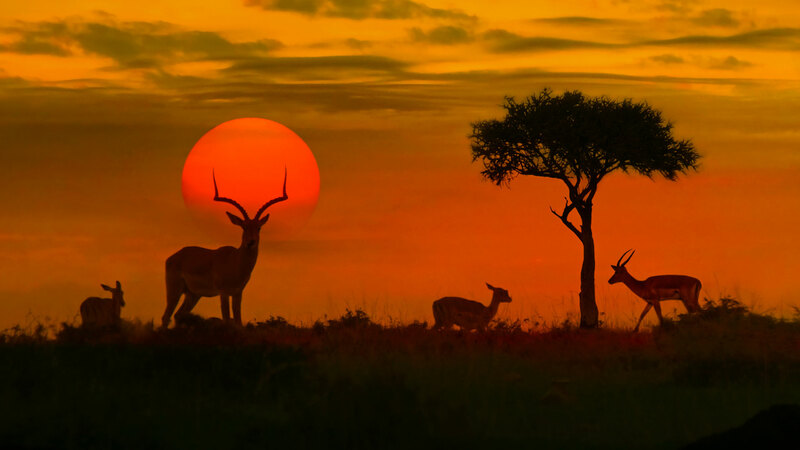 We suggest South Africa, where the charm of a city such as Cape Town and the quiet and wild life of the savannah are mingled to make this an amazing trip. Cape Town is the legislative capital of South Africa, where the National Parliament and other governmental offices are situated. Cape Town is famous for its harbour, its wide variety of flora, and such well-known landmarks as Table Mountain and Cape Point. Usually considered one of the most beautiful cities of the world for its geography, Cape Town is the most popular tourist destination of the country. We offer a tour to Sabi Sabih Natural Reserve to get away from the city and go deep into the wild life. Located inside the 65,000 hectares of Sabi Sand Wildtuin Reserve and in the southern region of Kruger National Park, these deluxe lodges are surrounded by hundreds of species of animals, birds and plants, including the "Big Five" ( elephant, rhinoceros, lion, leopard and buffalo). Highly qualified and experienced rangers and trackers will make sure your experience in African safari is among the best in the world. You will be able to experience an unforgettable approach to the animals on each safari excursion. Arrival at the airport in Cape Town. Reception at the airport and transportation to the hotel. 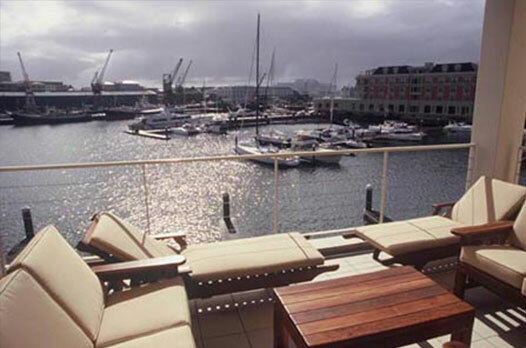 2-night accommodation at Waterfront Village Hotel. Breakfast is not included. Free time to go sightseeing. Transportation to the airport in Cape Town to take the flight to Mpumalanga. Reception and transportation to the Kruger Park. 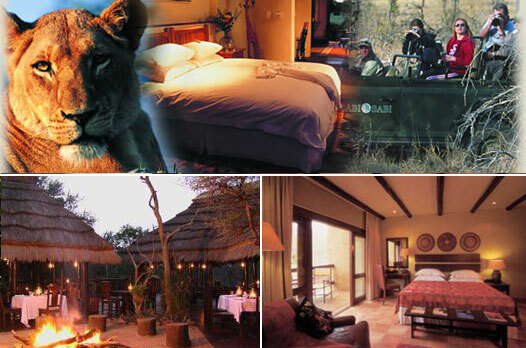 3-night accommodation at Sabi Sabi Little Bush, including all meals and 2 safaris per day. Transportation to Mpumalanga airport to take the flight to Johannesburg. Arrival in Johannesburg and transportation to the Park Hyatt Hotel. 1-night accommodation. Breakfast is not included. Transportation to the airport in Johannesburg for the return flight. Rates do not include: Personal insurance , International flight , and Hotel extras.